Many teachers and parents are on the never ending search to find productive apps and websites to help students learn. 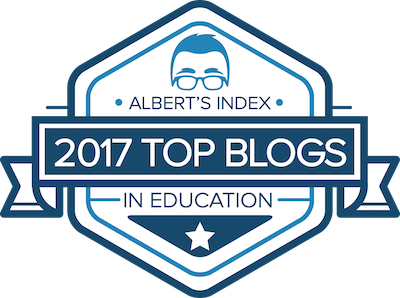 Of course it's great that there are games out there that offer educational value, but teachers also need to know what tech sites and apps can be utilized for high quality lessons. 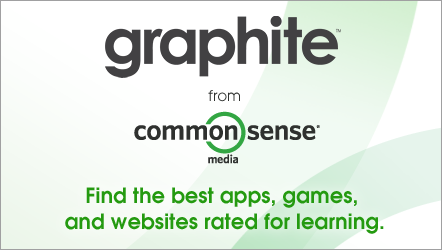 If you feel overwhelmed with the amount of TechEd resources out there, then you should check out graphite.org. This site offers a "Common Core Explorer" for ELA and Math Common Core standards for grades K - 12. To use the explorer, you simply chose Language Arts or Mathematics and the grade level you desire. Then a list of common core standards will appear, and apps and sites that can be utilized for those standards will be listed, with teacher and learner ratings. You now have a "one stop-shop" for each and every Common Core Standard! Happy Hunting!